1. Look for a professional locksmith with experience. Check how long they have existed in the industry, what their references and existing customers say about them and if they leave their clients satisfied with their locksmith services. AAA locksmiths in Cape Town have been operating since 1999 and we are confident in our years of experience to provide you the best possible solutions for all your locksmith needs. 2. Ask for references. A locksmith, who does not have references or refuse to give you any, is a locksmith you should probably avoid. When looking for a locksmith, ask you friends and family who they use. Reliability and experience is a big must when looking for a locksmith and at AAA Locksmiths we not only have a branch of locksmiths in Cape Town, but also locksmiths in Somerset West, locksmiths in Bellville and locksmiths in Stellenbosch for your convenience. 3. AAA Locksmiths have fully stocked and equipped mobile units and we cover the whole Peninsula and surrounding towns. 4. Pricing is always a headache in any service delivery industry for consumers. 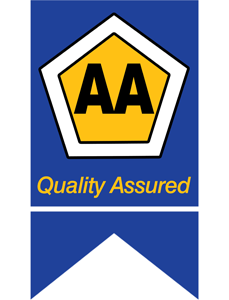 AAA Locksmiths has competitive pricing combined with experience – an unbeatable deal. We are also insurance approved locksmiths. 5. Don’t accept quotes over the phone based on a rough description of the problem. AAA Locksmiths prides ourselves in handling with locksmith dilemmas fast, effectively at affordable cost. 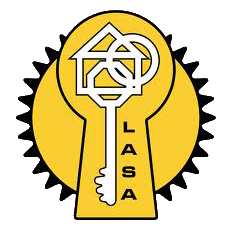 Contact AAA Locksmiths in Cape Town today for all your locksmith needs.